Gotham’s charming Sommelier Sam Jonnery has added another title to his business card. 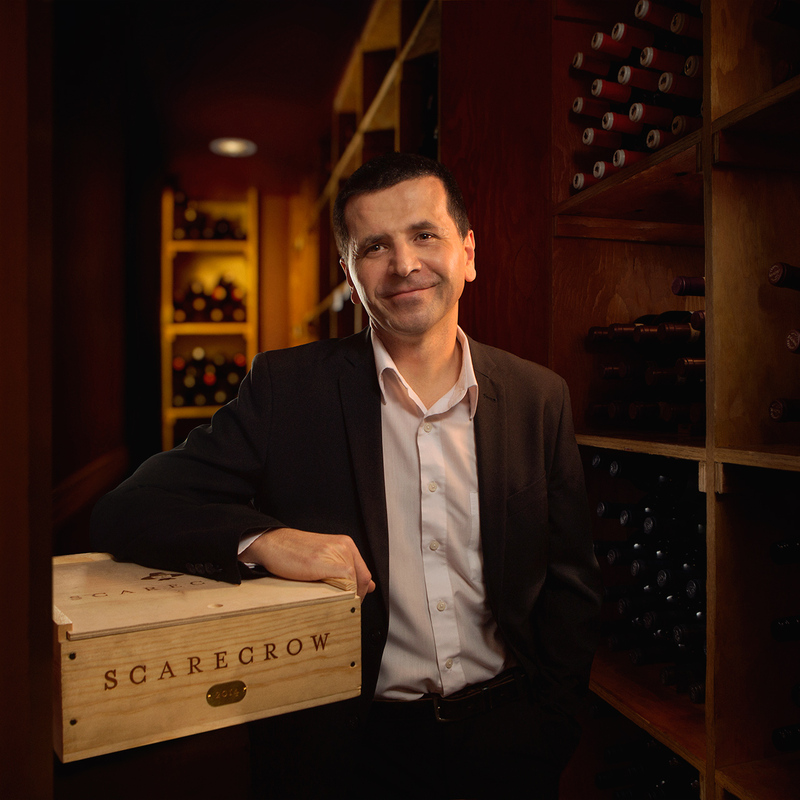 As Assistant General Manager, Sam will work closely with GM Ben MacMaster and the entire Gotham team to lead the iconic restaurant into its third decade as Vancouver’s most awarded steakhouse. Sam’s attention to detail, exceptional service standards and dry French wit have made him a standout on the floor. But those who turn to him for his wine expertise need not worry. He will still direct the wine program and be ready with all the unique finds, boutique bottles and bold labels that continue to win awards of distinction. It’s an exciting year ahead as Gotham will celebrate its 20th anniversary in 2019. Please join us in congratulating Sam… or better yet, drop in soon and say hello.